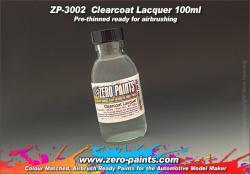 1 off : 30ml Silver - pre-thinned ready for Airbrushing. 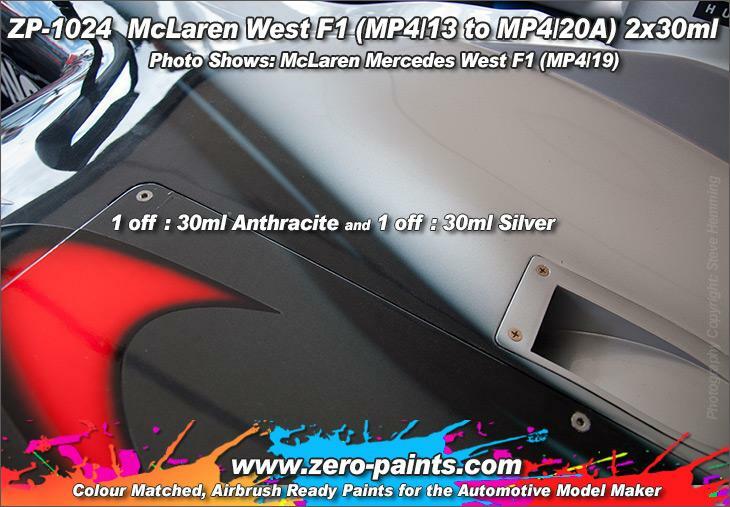 1 off : 30ml Anthracite (Metallic Grey/Black) - pre-thinned ready for Airbrushing. 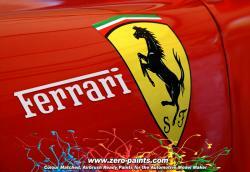 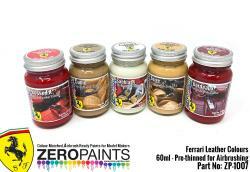 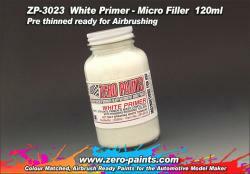 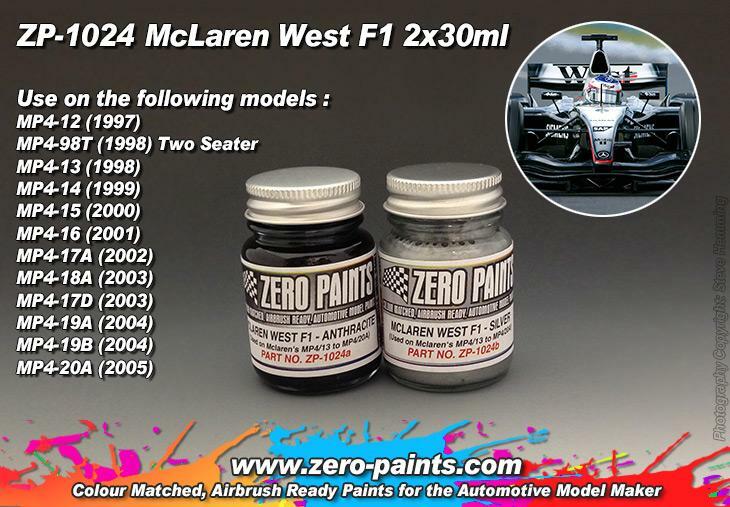 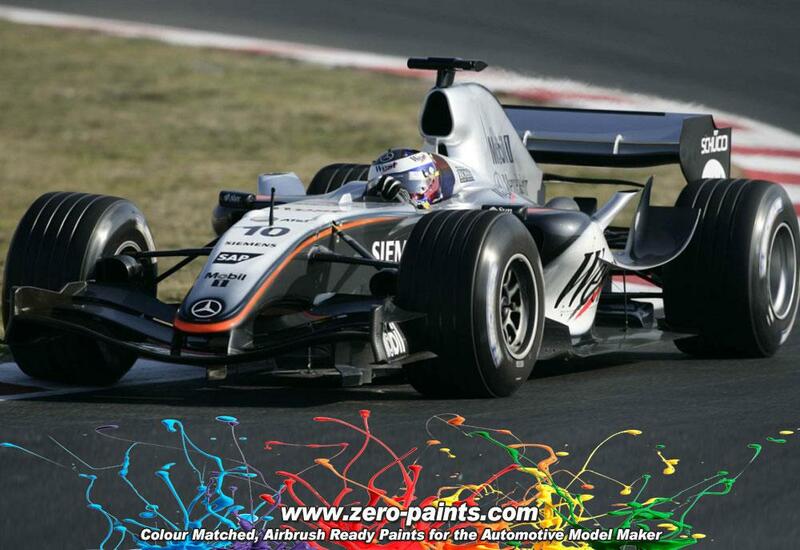 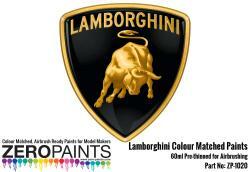 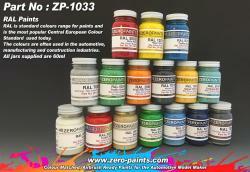 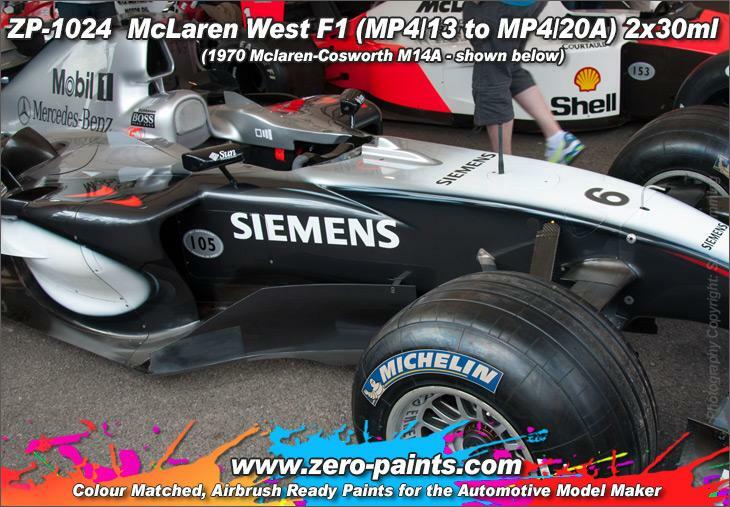 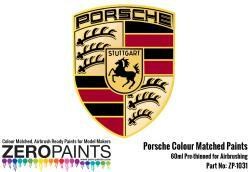 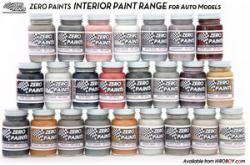 We have matched these paints at Donnington GP Collection. 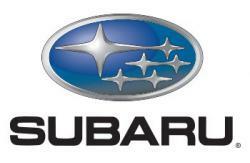 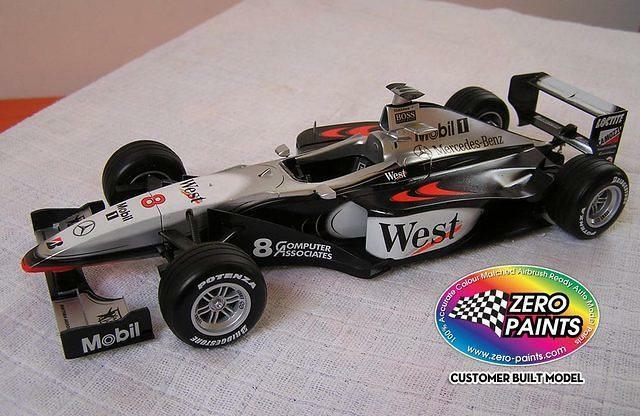 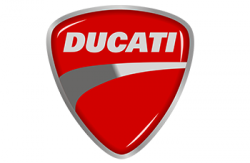 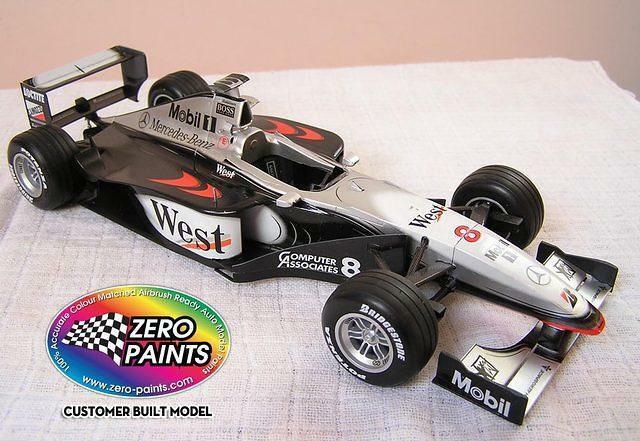 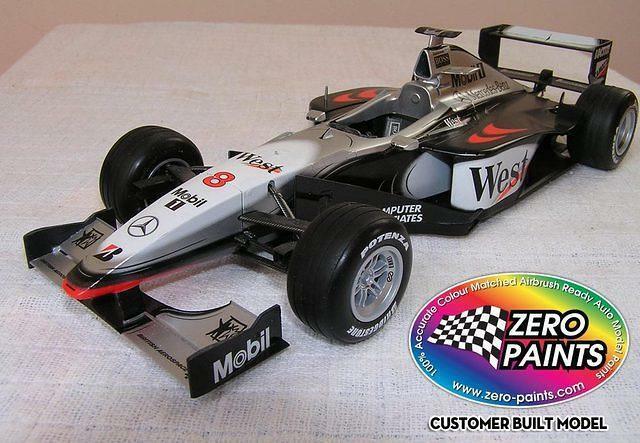 This colour scheme was introduced in 1997 after the 23 year Marlboro Sponsorship contract expired and a new deal was struck with the "West" tobacco brand.